1. 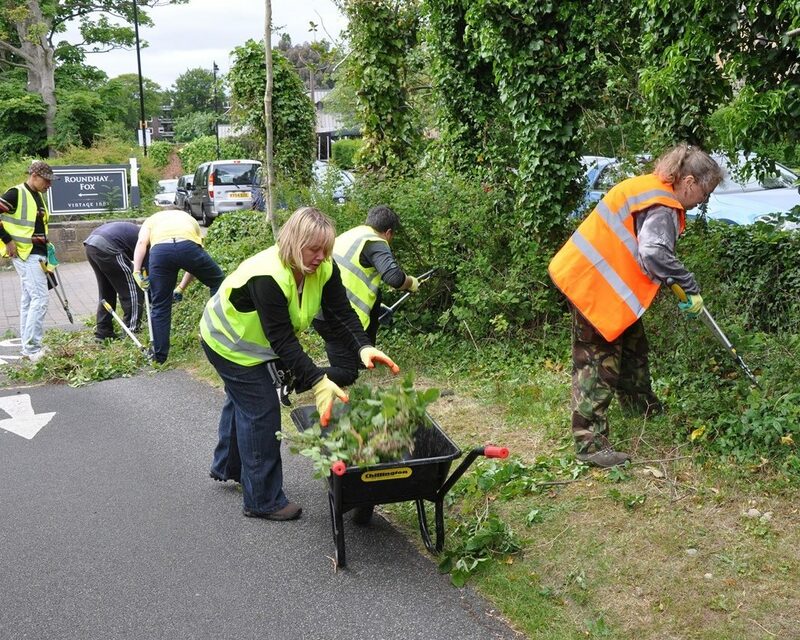 Once a month, usually on a Monday morning, (with the exception of December and January) we meet and disperse across the park to clear selected areas. 2. 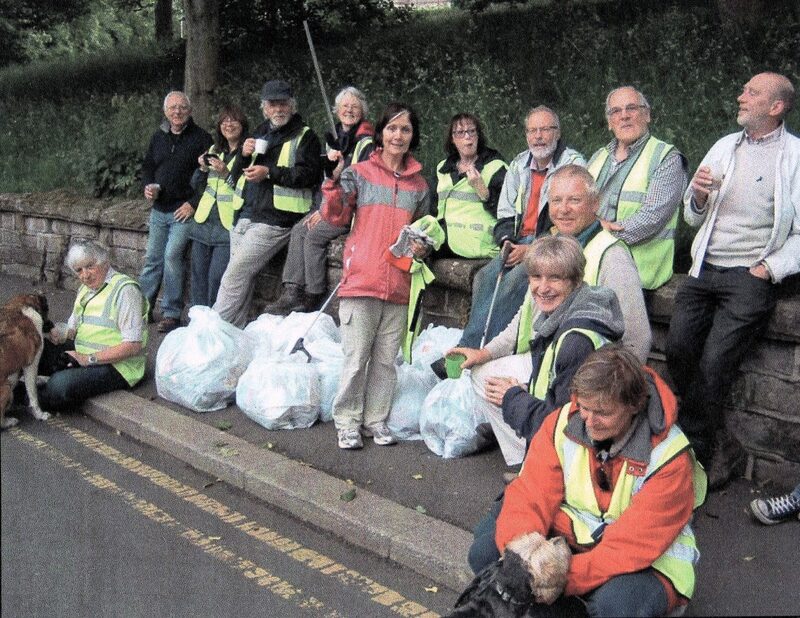 Individual members who ‘adopt’ a route where they regularly walk and collect litter as they go. This can be the pavement alongside one of the roads, or a footpath in the park or a grassed area such as part of Soldiers Field. This is proving effective in keeping the park litter free.